Ready to embrace all of the larger-than-life possibilities you’re destined for? I’ve created these ten guided meditation sessions, each designed to raise your vibration in less than 20 minutes. It’s in the meditative space that we get to connect to our spiritual essence and feminine energy, opening ourselves up to truly Divine inspiration. Maybe you’re craving a 7-figure program launch, or a swoon-worthy wardrobe for yachting around the Mediterranean. Or perhaps you desire to actually sleep through the night, forgive a family member, or practice gratitude for all that you’ve been given. 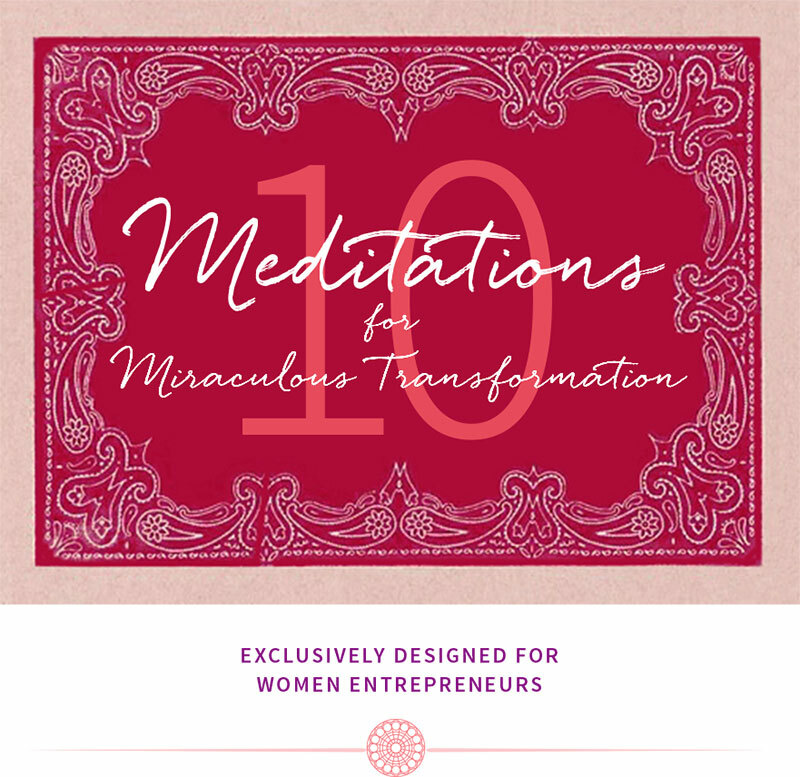 Whether you seek inner peace or an epic life, you can download these meditations instantly and prep for success by connecting with Source. 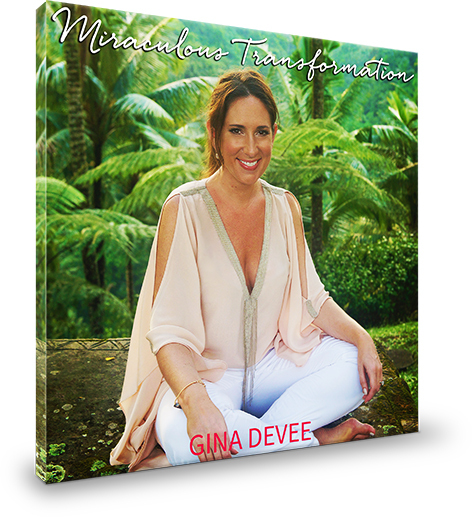 Listen To Gina’s Sample Meditations Below!